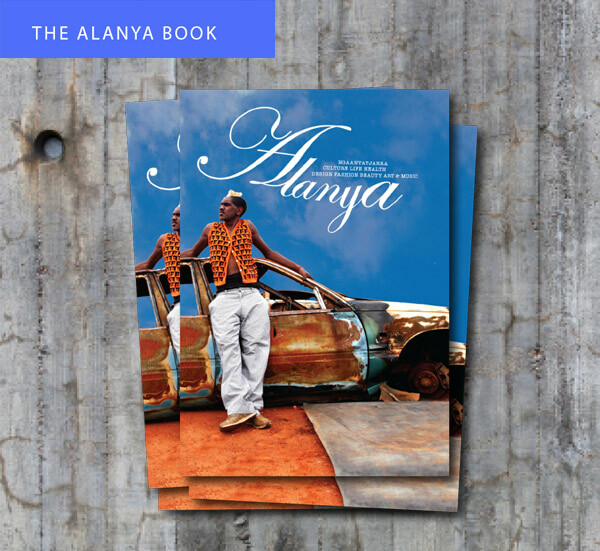 PURCHASE YOUR COPY OF ALANYA TODAY! . OVER 90 PAGES, THIS A4 MATT GLOSS BOOK IS PACKED FULL OF FASHION, CULTURE AND CREATIVITY. OWN YOUR COPY OF THIS EXCITING & STUNNING CREATIVE BOOK! 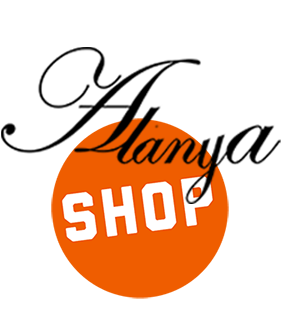 PERFECT FOR YOURSELF OR THE PERFECT GIFT IDEA! 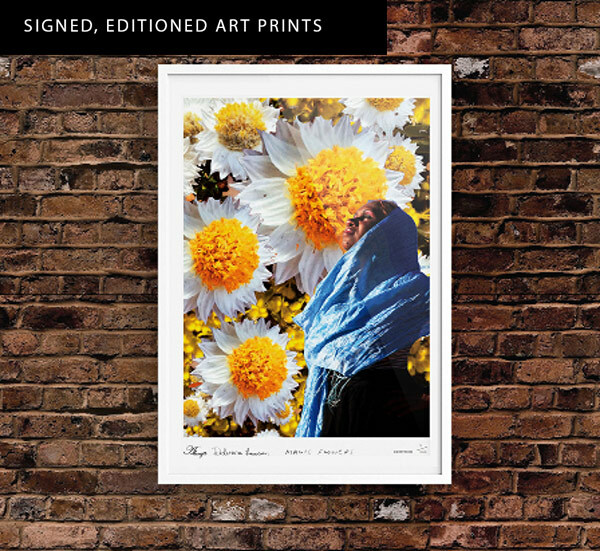 THESE STUNNING DIGITAL MEDIA ARTWORKS ARE AVAILABLE AS SIGNED LIMITED EDITION PRINTS. A WONDERFUL ADDITION TO ANY HOME OR OFFICE. DONT MISS OUT - ORDER YOUR FAVOURITE ARTWORKS TODAY. 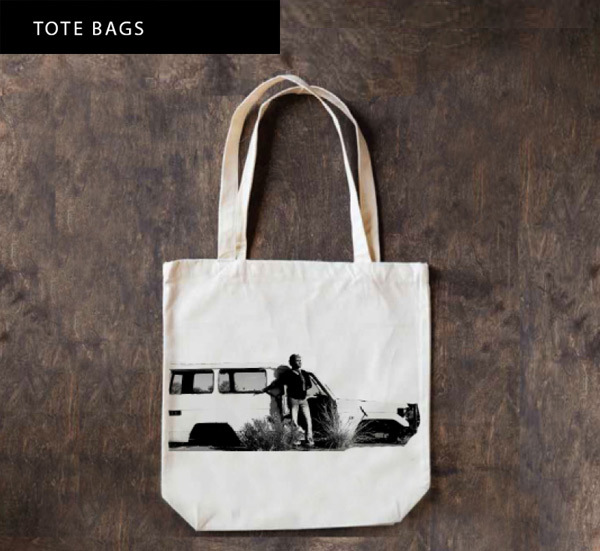 DESIGNED BY THE ALANYA TEAM THESE 100% COTTON TOTE BAGS ARE RIGHT ON RANGES STYLE! 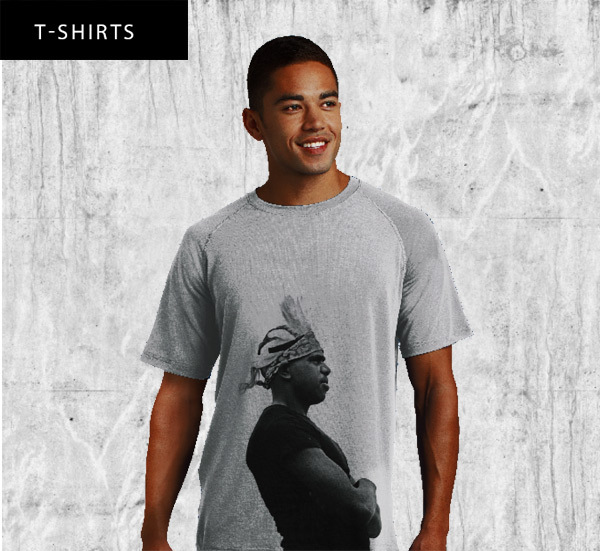 DESIGNED BY THE ALANYA TEAM THESE 100% COTTON T-SHIRTS ARE TRULY UNIQUE. FROM LADIES SIZE 10 - THROUGH TO XXXL WE HAVE A TSHIRT FOR EVERY ONE. CHOOSE EITHER THE IMAGE ON THE FRONT OR BACK!